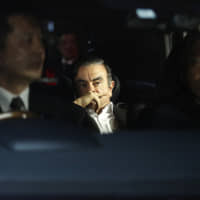 Mitsubishi UFJ Financial Group Inc. is looking to hire in Saudi Arabia as the lender seeks to benefit from privatizations valued at more than $350 billion over the next five years. 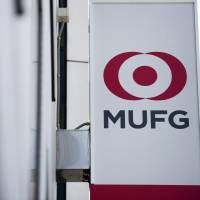 MUFG, as the banking group is known, is set to become the first Japanese lender to start full banking operations in the world’s biggest oil exporter after obtaining approval from the kingdom’s central bank. 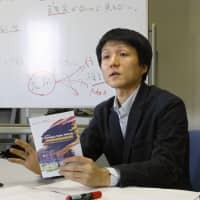 The operator of Japan’s biggest bank plans to open the branch in Riyadh as early as next year, Algaseer said. 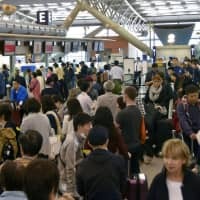 Japanese banks are seeking opportunities in Saudi Arabia as the country pursues a plan to reduce dependence on oil and diversify its economy through public-sector restructuring and infrastructure investment. 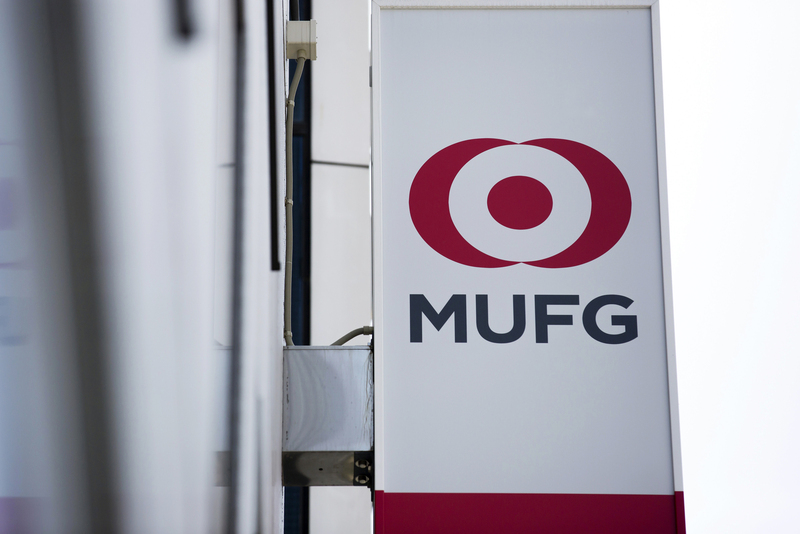 MUFG may help underwrite Saudi Arabian Oil Co.’s planned share sale in 2018 as it holds a stake in Morgan Stanley, which was selected as lead underwriter with JPMorgan Chase & Co., the Nikkei newspaper reported in February. The sale could raise as much as $100 billion in what would be the world’s largest initial public offering. MUFG, which currently manages its Saudi business from Dubai, was one of the lead arrangers on a $10 billion syndicated loan deal with the kingdom’s government last year. The bank also helped Saudi Arabia raise $17.5 billion in the biggest-ever bond sale from an emerging-market nation last October.